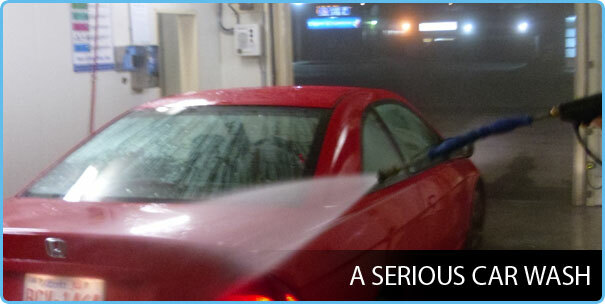 Car enthusiasts are absolutely serious about maintaining their cars in perfect condition. 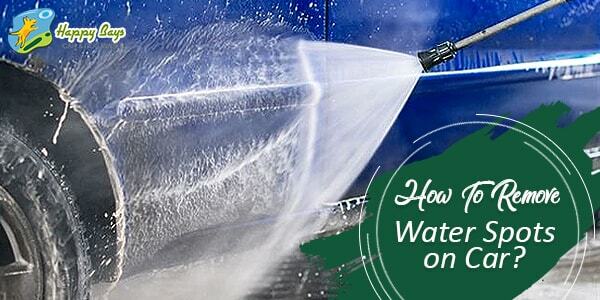 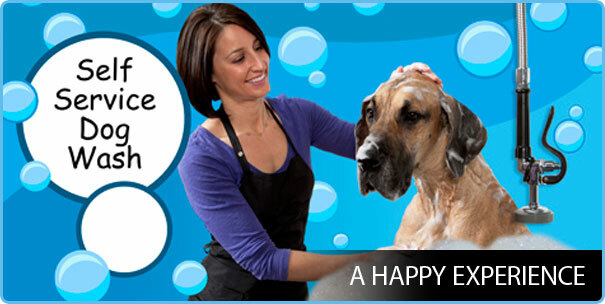 Unlike a squashed bug or a dreaded scratch on the exterior, a water spot seems to be not that harmful. 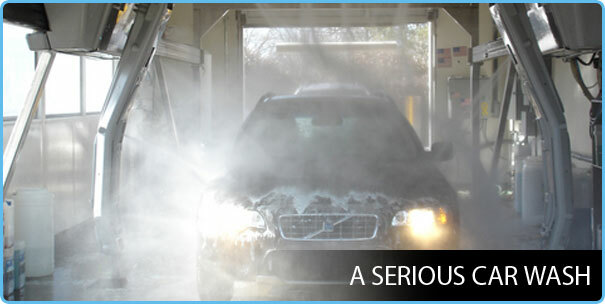 But honestly, water spots are as damaging to a car as the other debris. 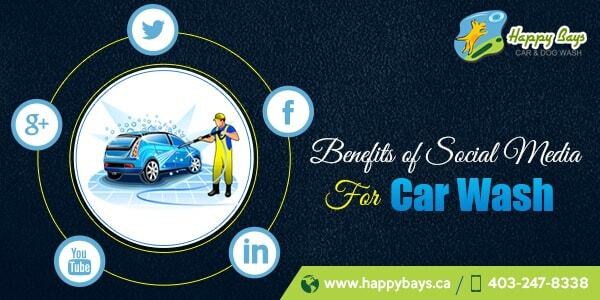 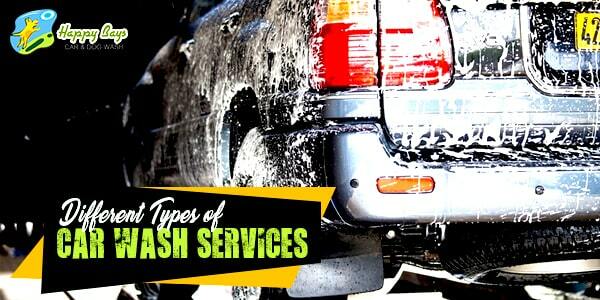 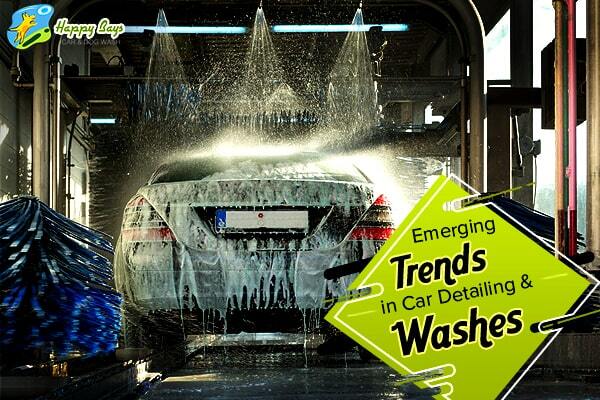 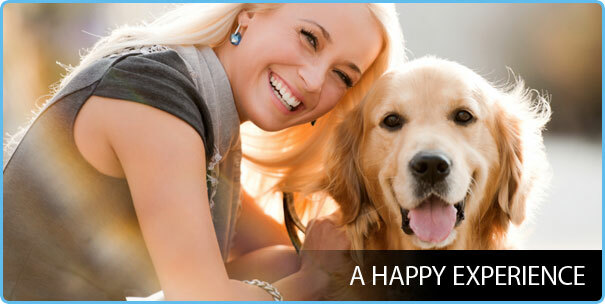 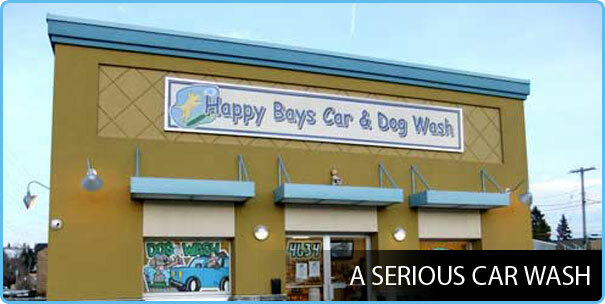 Cars require much pampering and caring to reward you with a smooth and efficient run. 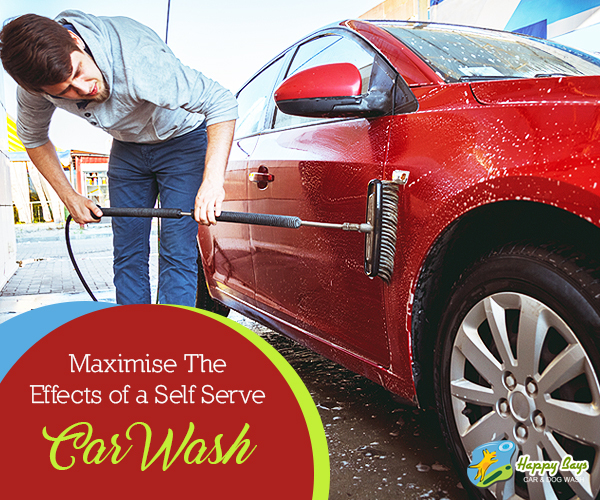 The grime, the dirt and the pesky particles that get stuck to the exteriors as well as the interiors need to be treated regularly to ensure that the cars remain as sleek and shiny as it was on the day of purchase.